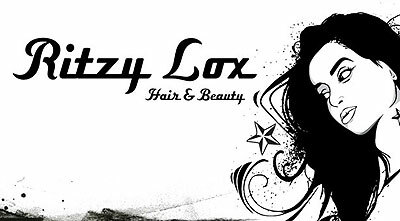 Ritzy Lox offers mobile hair and beauty services based in the South West of England in and around Sennen, St Just, St Buryan, Penzance, Hayle and St Ives. Ritzy Lox offers a wide range of fantastic treatments and package deals including superb wedding day packages for anyone who desires a professional and friendly service. Fully qualified in many beauty areas, you can be sure to receive a great service. Award winning Sienna X Professional spray tanning is now available. Contact us to book your tan today! Check out our range of fantastic wedding day packages, including hair, makeup and tanning packages. Check out our fantastic money saving promotions, ranging from discount treatments, welcome / loyalty bonuses.